It is essential for the success of the study that we gain as much movement data on our tagged or collared deer. 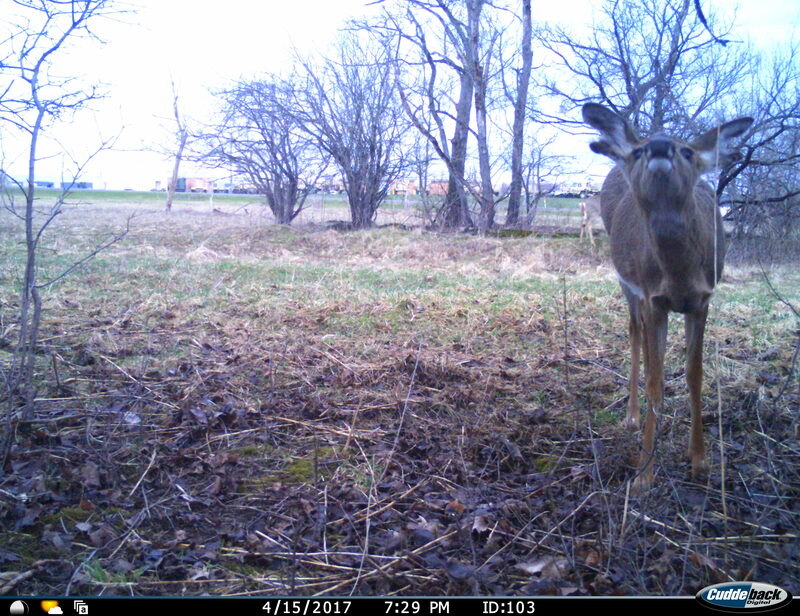 If you or anyone you know has trail cameras anywhere in or near Fort Drum please look for tagged or collared deer. If someone tells you about photos they have or have seen please encourage them to go to our site and/or contact us for more information. 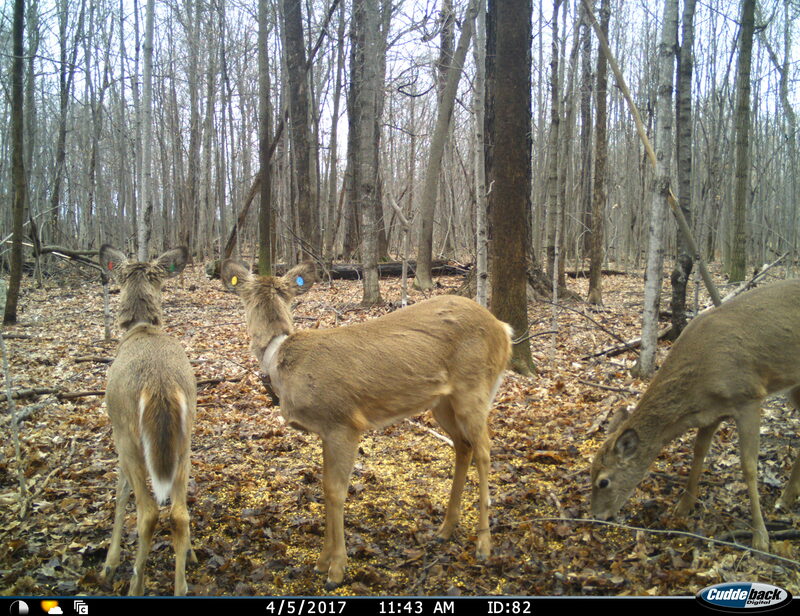 Submissions will be used as part of our spatial database for all of our tagged deer. Photos and locations will not be shared with the public without explicit permission from the person submitting them. If you register you will have to confirm your registration via email. Return to this page after logging in and your own drive should appear. 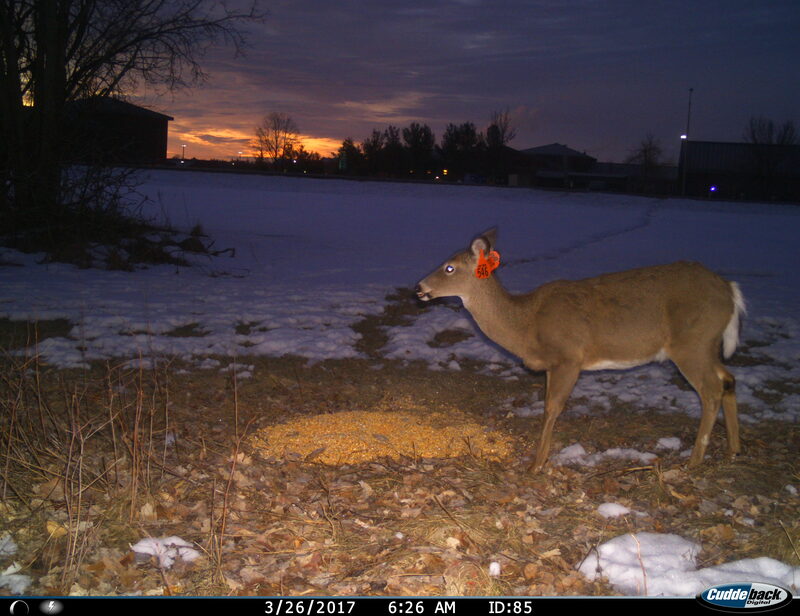 Create a new folder for each trail camera location and name it whatever you would like (Camera number, location name, etc). 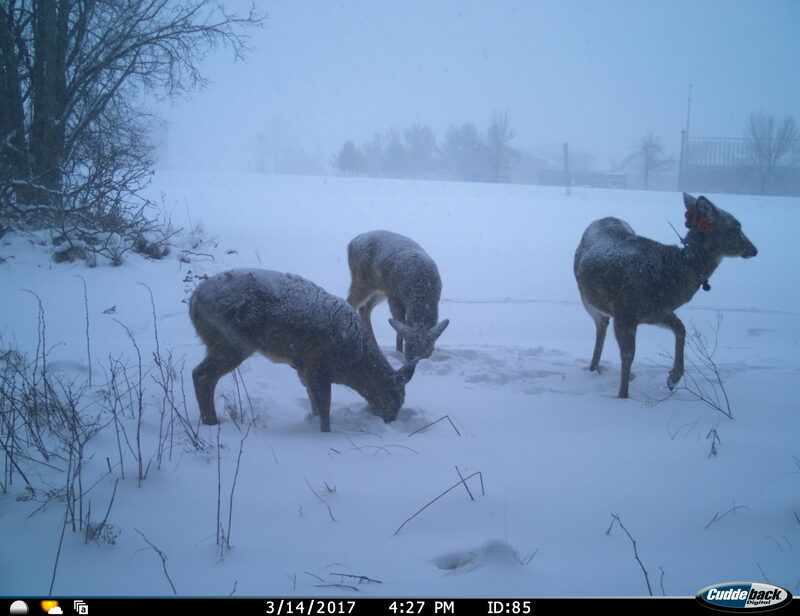 Please continue to submit all photos of tagged and collared deer as you get more photos. Thank you for helping make this project a success.